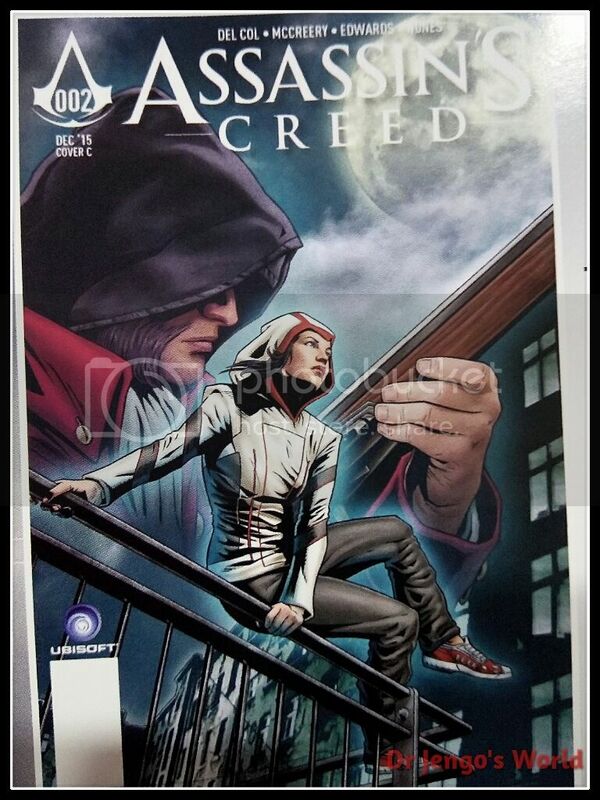 Dr Jengo's World: Got my Assassin's Creed #1 Comics! 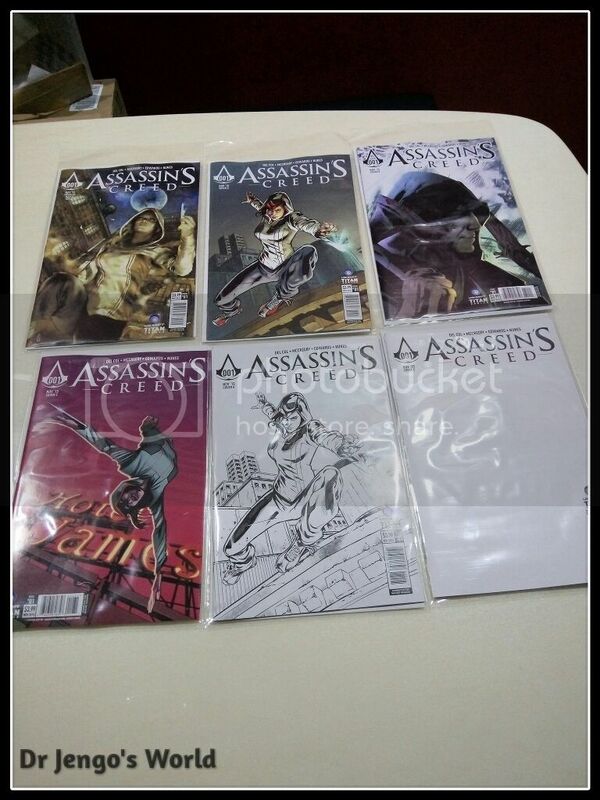 Got these earlier at my favourite local Comic Store! 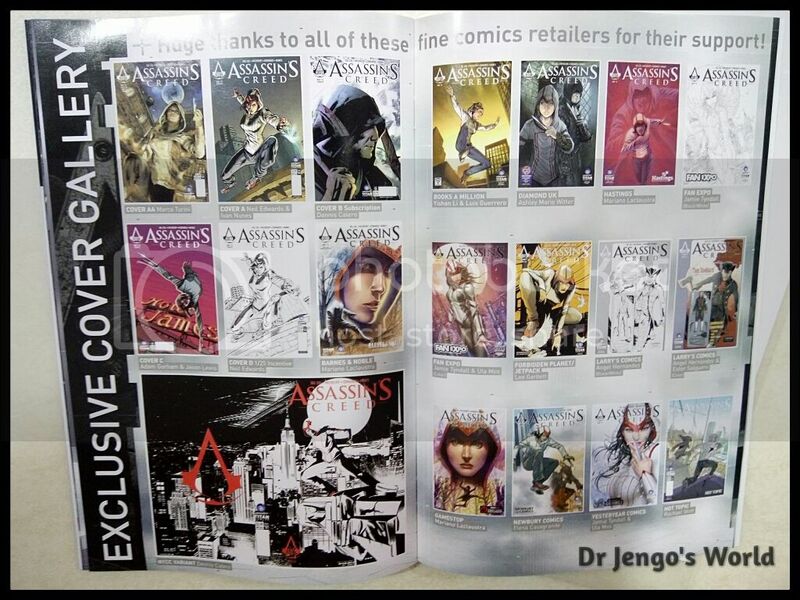 The 6 Non-Retail Exclusive variants for the 1st Issue of the new Assassin's Creed Comics. 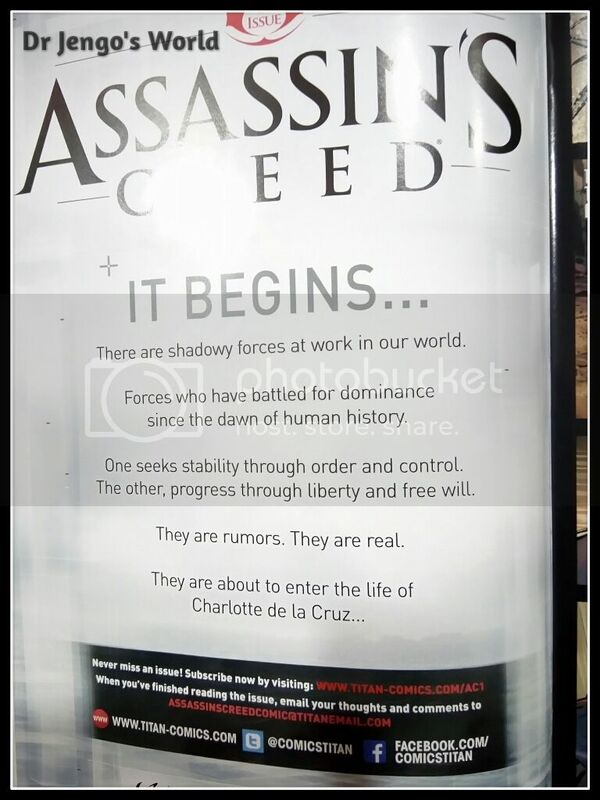 Bought 2 sets of 6..
Will share with you some thoughts about the plot tomorrow, so just some pics for you to check out. 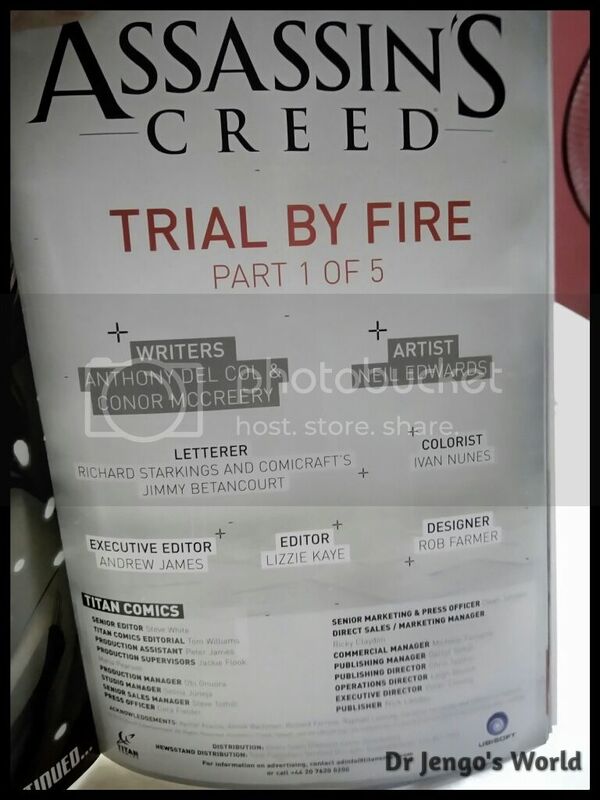 It will be a short 5-part series, before a new Templar series launches in March 2016. 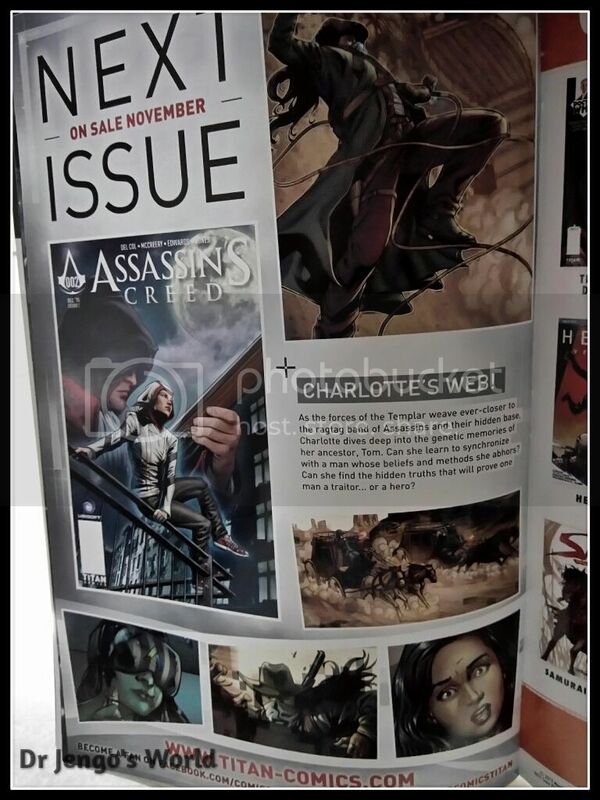 Still nothing compared to the 20 for Issue 1.. Anyone up for the challenge with me?